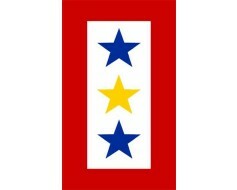 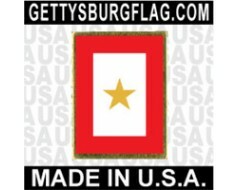 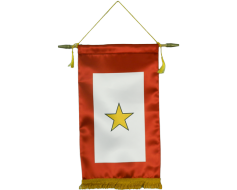 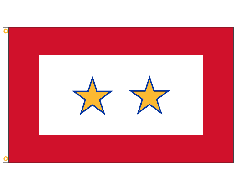 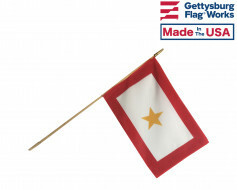 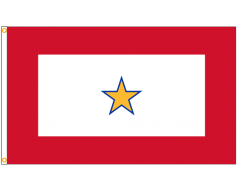 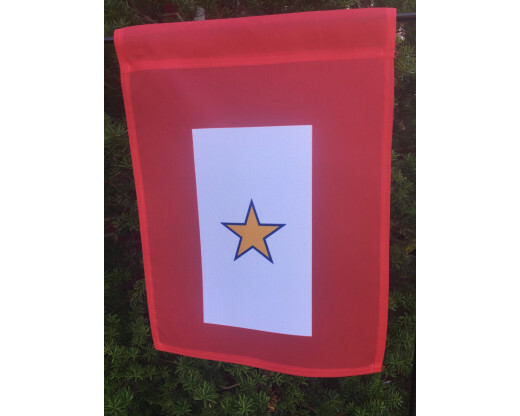 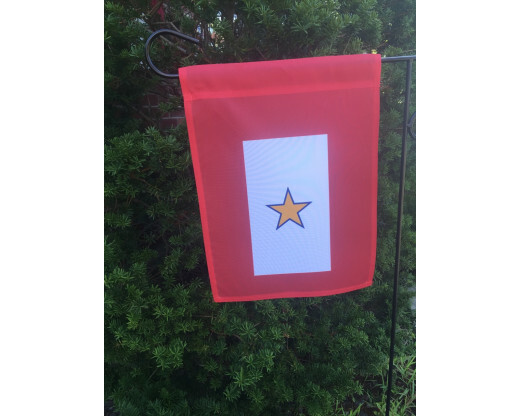 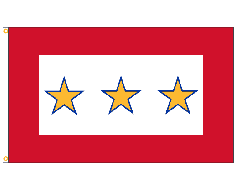 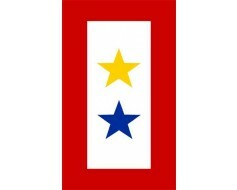 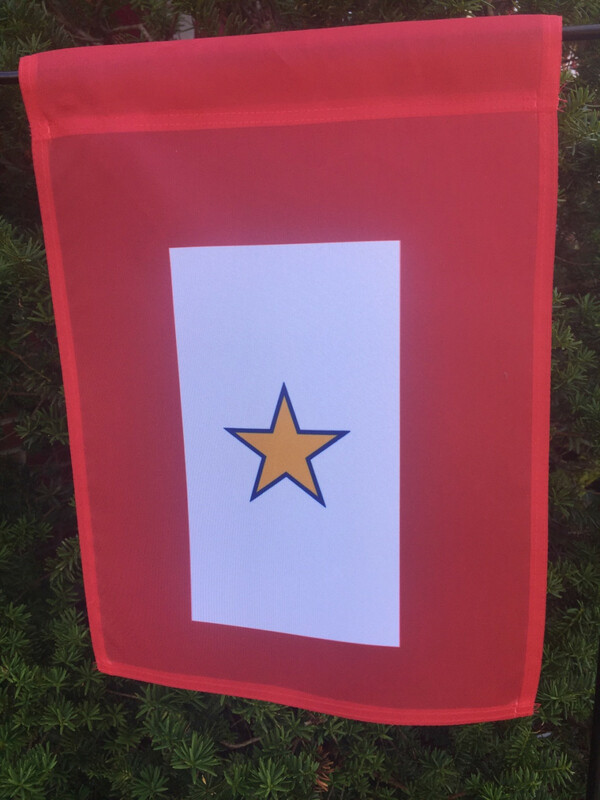 One gold star, service star banner. 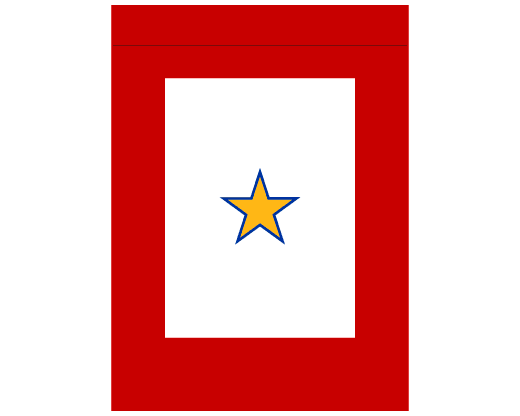 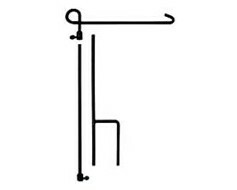 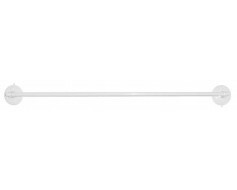 Signifies one family member killed while serving in the United States military. 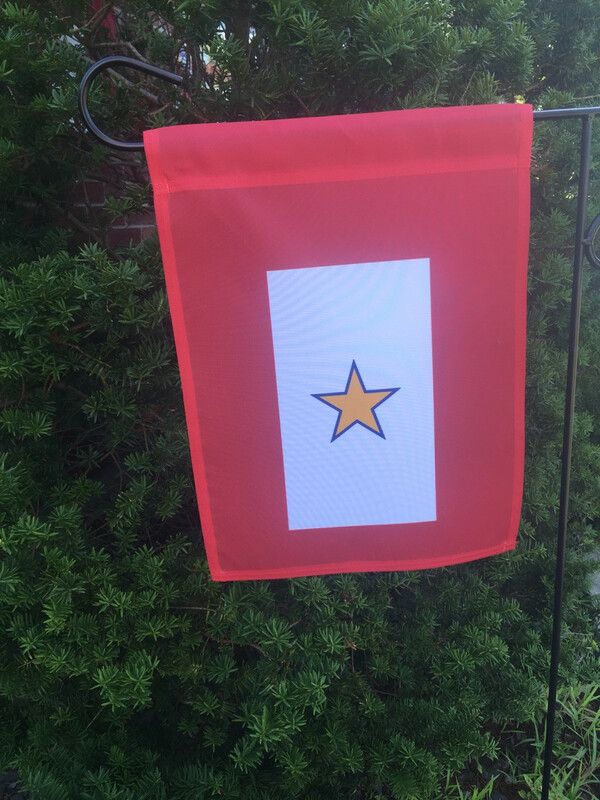 The flag shipped quickly and arrived unblemished and crisply beautiful. 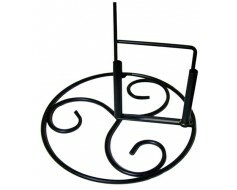 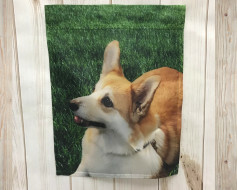 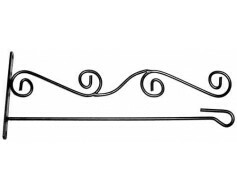 It looks amazing and is sturdy and comforting.